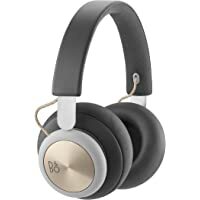 Get Bang & Olufsen 14876VRP Over-Ear Wireless Bluetooth Headphones (Charcoal Gray) from Massdrop. Super Hot! 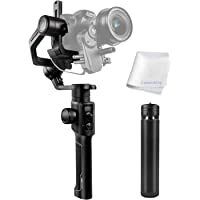 Get Moza Air 2 3-Axis Handheld Gimbal Stabilizer from Massdrop. 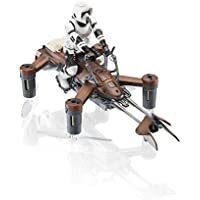 Get PROPEL Star Wars 74-Z Speeder Bike Quadcopterter from Massdrop. Super Hot! 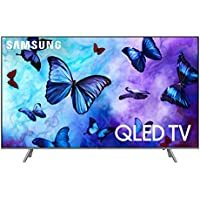 Get Samsung Q Series 75" 4K Ultra HD 2160p 240Hz HDR Smart QLED HDTV (2018 Model) from Massdrop. Super Hot! Lowest Ever! 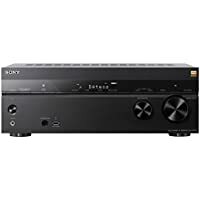 Get Sony STRDN1080 7.2 Channel 4K Ultra HD and 3D Pass-Through HDR Compatible Network A/V Home Theater Receiver from Massdrop. 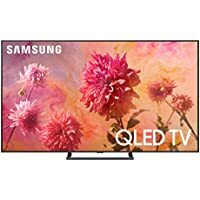 Get Samsung QN82Q6FN 82" 4K Ultra HD 2160p 240Hz HDR Smart QLED HDTV (2018 Model) from Massdrop. Super Hot! 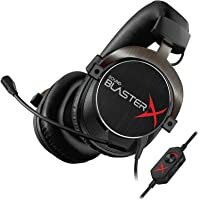 Get Creative Sound BlasterX H5 Tournament Edition Gaming Headset from Massdrop. Super Hot! 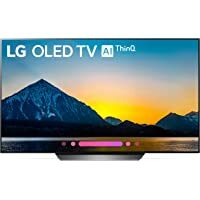 Get LG OLED55B8PUA 55" 4K Ultra HD 2160p HDR Smart OLED HDTV with AI ThinQ (2018) from Massdrop. Get Massdrop x Sennheiser HD 6XX Headphones (Midnight Blue) from Massdrop.